223 p., Mit einer 3 1/2 Zoll-Diskette, 16,4 x 23,4 cm. With an introduction by Walter E. Ehrhardt. 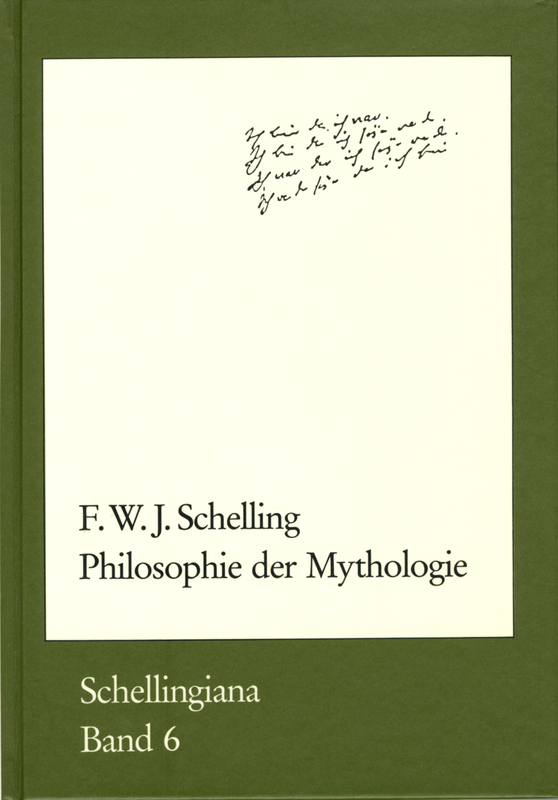 Schelling’s Munich ›Einleitung in die Philosophie der Mythologie‹ (Introduction to the Philosophy of Mythology) (1841) marks the boundary between what Schelling taught in Munich and what he taught in Berlin.